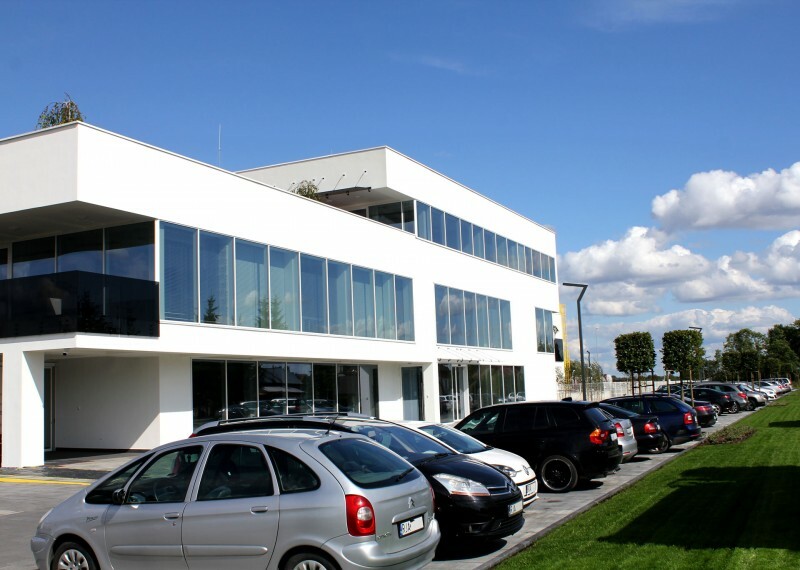 Our company was founded in 2003. 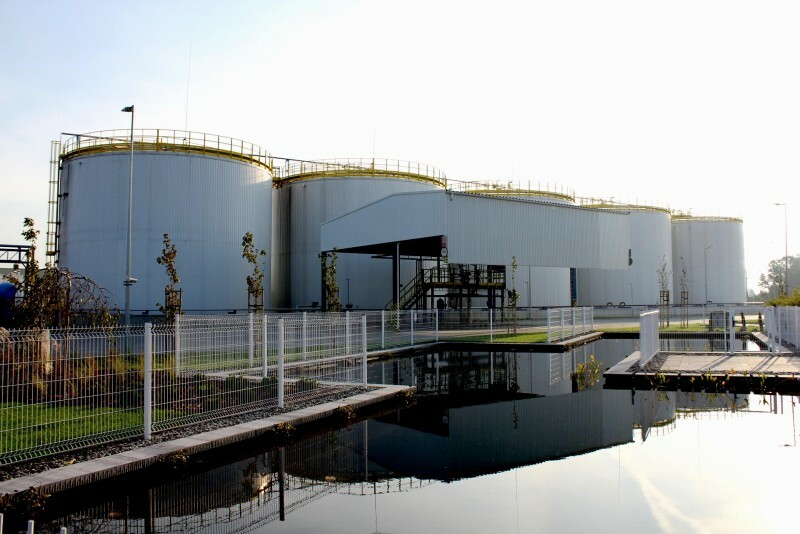 The strategy of development has been focused on the production of biofuels. 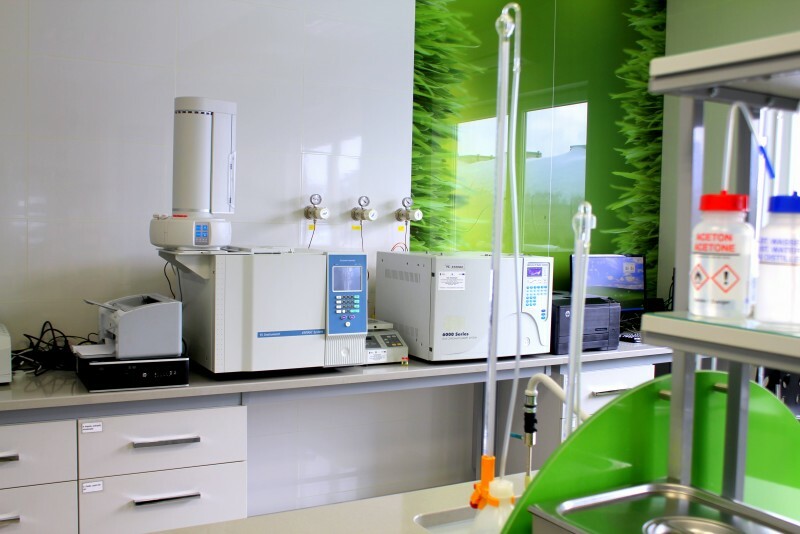 The production line for higher fatty acid methyl esters was opened in 2005. 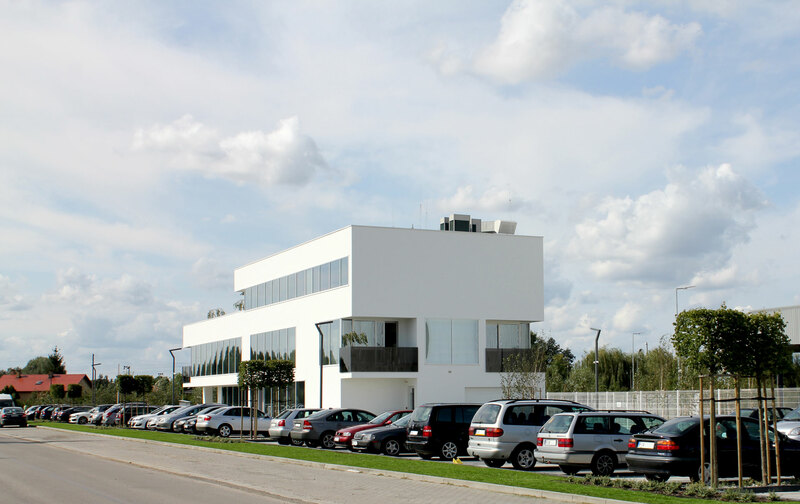 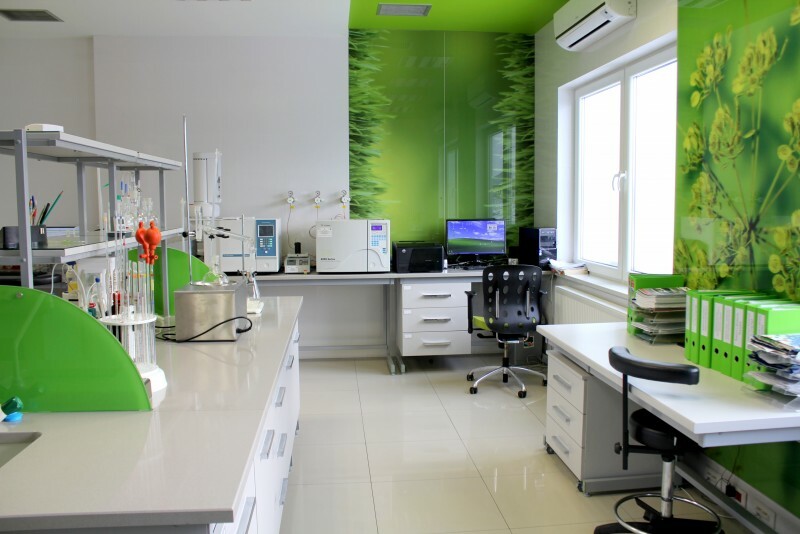 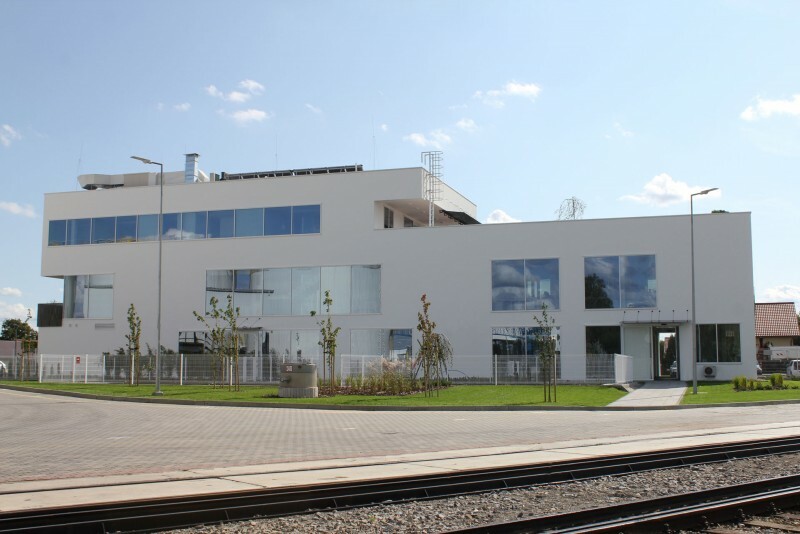 Nowadays the company is one of the major producers of biocomponents and biofuels in Poland. 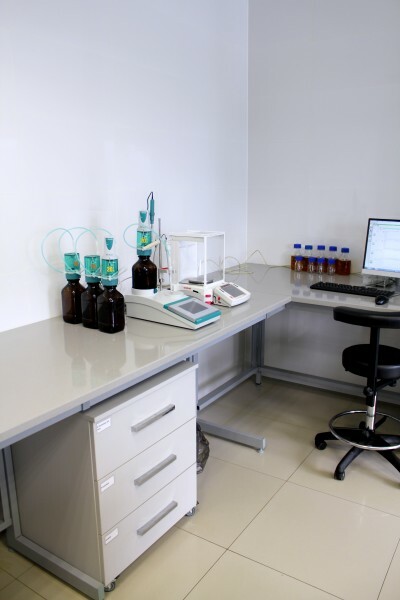 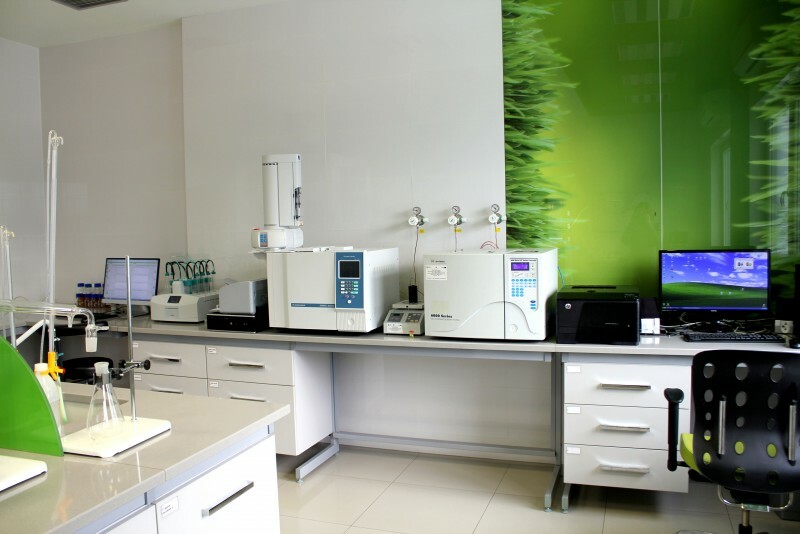 The company owns a rail siding and a laboratory, equipped with a state of the art apparatus to analyze the product. 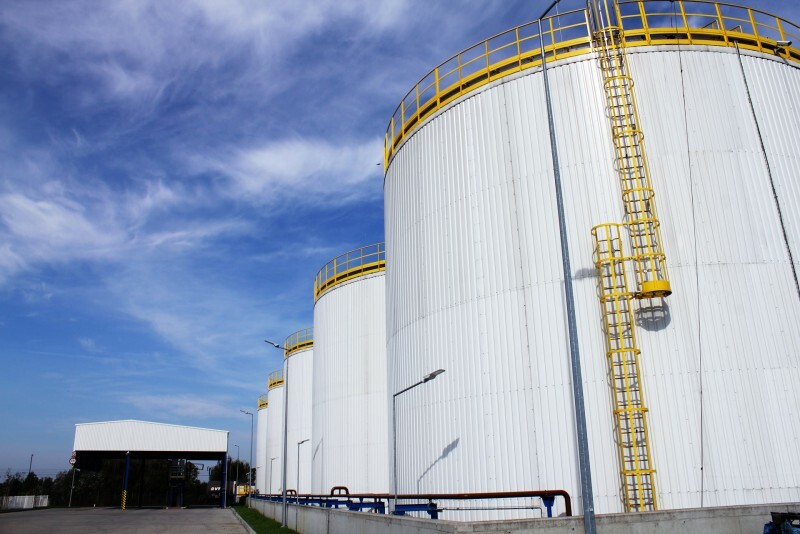 Due to the qualified and experienced employees we consistently implement the policy of constant development by means of introducing modern technological solutions, extending the storage base and building of an oil mill. 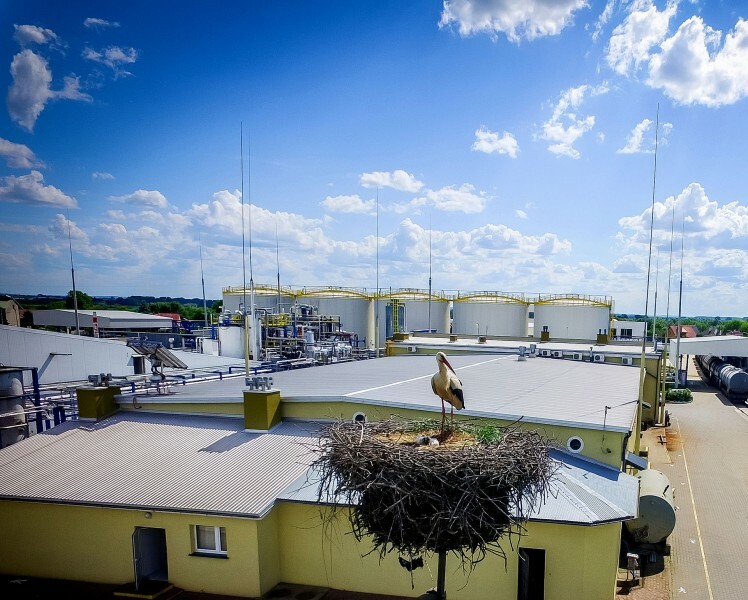 The company had merged in 2010 with another company and as a result has acquired experience in purchasing and processing of rapeseed.